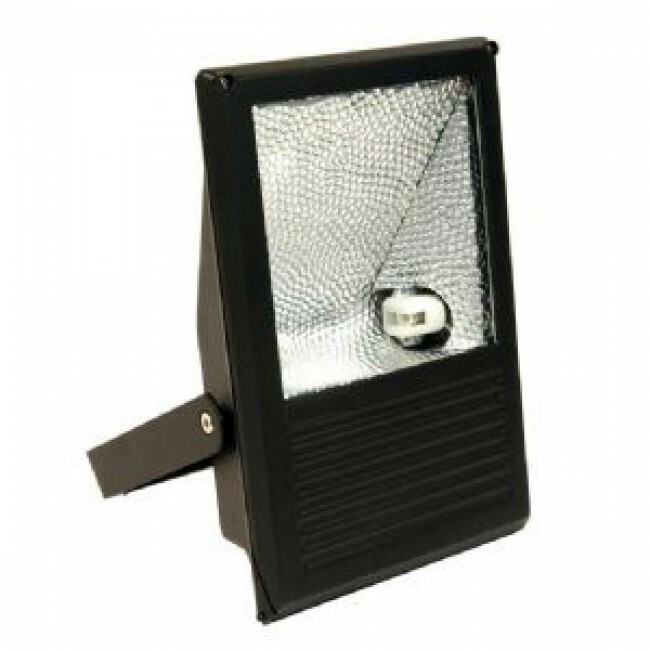 Metal halide flood lights are ideal for commercial and industrial applications where a white light is required. 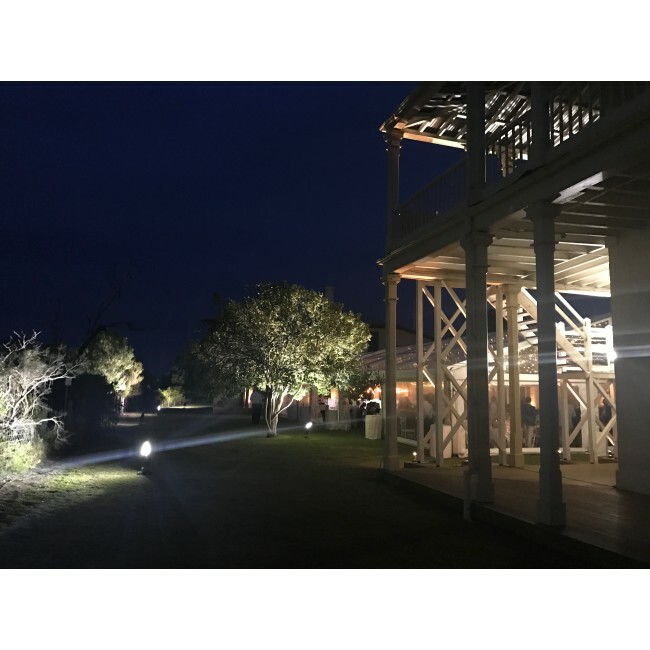 Versatile and effective, this light offers lighting solutions for a wide range of applications from car parks and buildings to gardens and amenity areas. 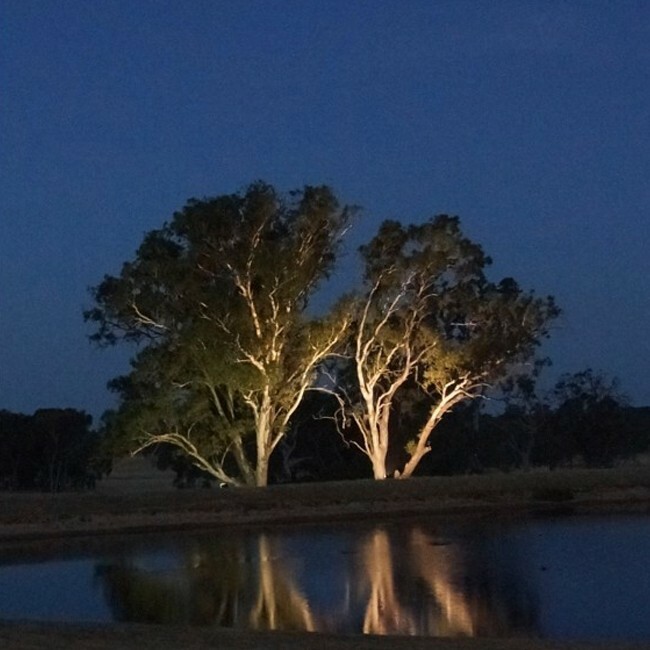 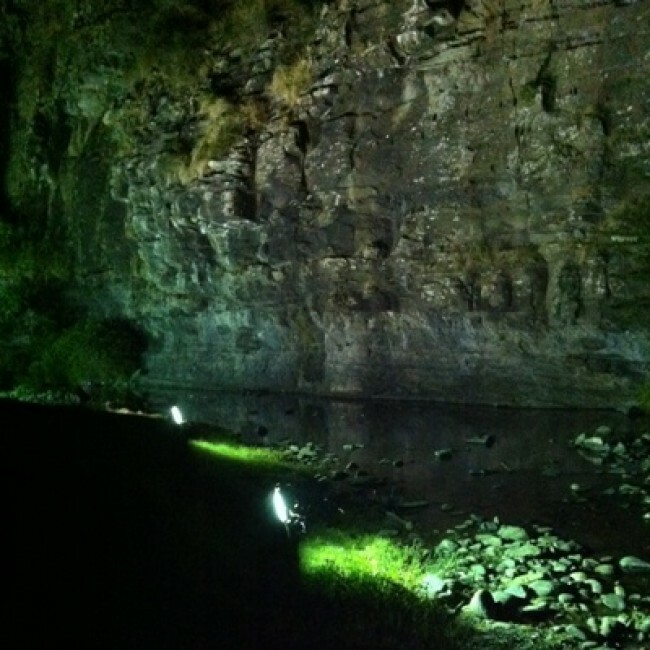 Versatile and effective, this light offers lighting solutions for a wide range of applications from car parks and buildings to gardens and amenity areas to exhibition lighting.